Are you looking for a truly smooth and enjoyable roofing experience? Contact us today with to start the process and get your questions answered. 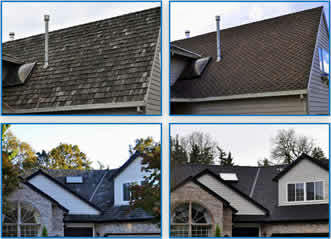 Looking for a new roof or re-roof? 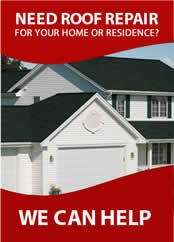 With Dial One Roofing, we can show you how to get the perfect roof with a lifetime warranty. With our roofs, you’ll not only improve the air quality inside your house and reduce energy bills, but you’ll even have cooler summers and warmer winters! We have been doing this for thousands of homes for the last 32 years. 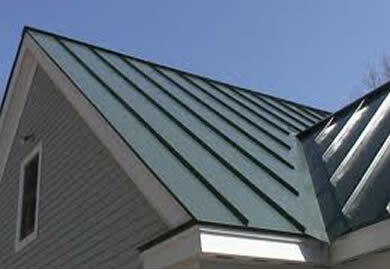 Yes, when you’re looking for your new roof, we can get you pointed in the right direction to your perfect roof! 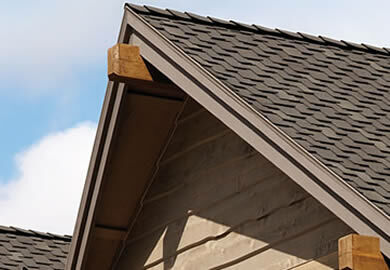 Whether you are trying to fix a problem roof, install new skylights, make changes to the dimensions of your roof, change the color on your house siding, or fix a trouble leak in your home, our Roofing Services in Portland have the perfect roof products for you! 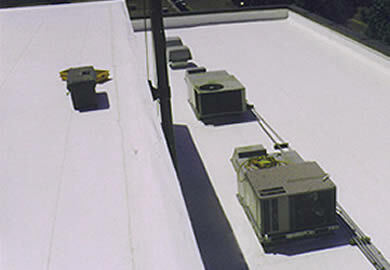 We also specialize in commercial & flat roofing, roof repair and replacement.